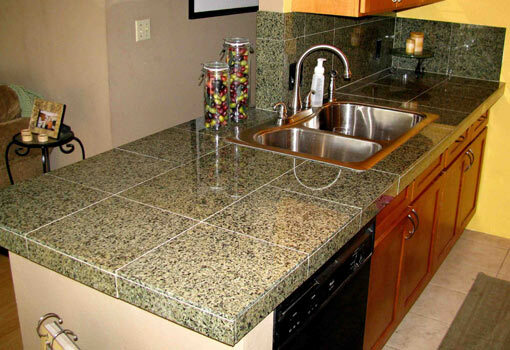 Granite tile soon became a very popular trend as a full granite slab for counter-tops because it is very hard to scratch, granite tile in Colorado is easy to clean, and it is nonporous. Granite tile can be a perfect fit for nearly any flooring both in your Colorado home or commercially at a place like Park Meadows mall in Highlands Ranch CO. "Brunetti Tile" - We are a Tile installation company with over 11 years experience in working with, setting or repairing custom tile. We can custom build our customers anything from hand-made mortar beds, shower benches and damns to tile 100% custom built tile counter-tops or tables. We work with tile from mosaic and field tiles to large 24" or bigger tile. "Brunetti Tile" provides these services to both residential and commercial customers. Owned and operated by Dustin Brunetti. We can provide help, sales and service to Russian speaking clients if needed (no not Italian, weird I know). Tile should be fun, unique and inspiring! It can be a true art! To us it is fun and we love what we do. Shall a customer just need a large SF area of floor tiles laid down as quickly (but professionally) as possible, well we can do that too! We do not sub out our clients work. We meet with our customers, we provide the estimate with a detailed take-off list if needed, and WE show up to do the work. 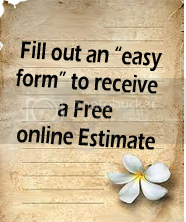 Use the form below to contact Brunetti Tile for a free estimate on installing or repairing granite tile, granite countertops anywhere in the Denver Metro area, focusing on Douglas County - Parker, Highlands Ranch, Lone Tree, Castle Rock and Castle Pines Colorado.